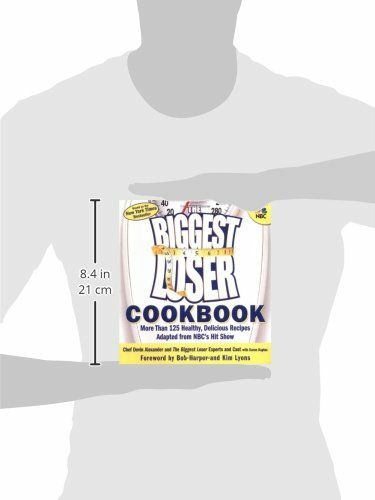 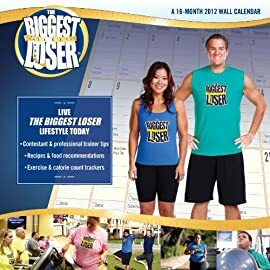 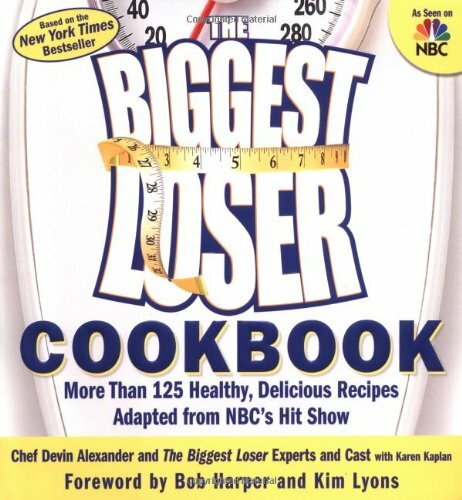 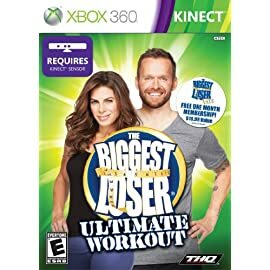 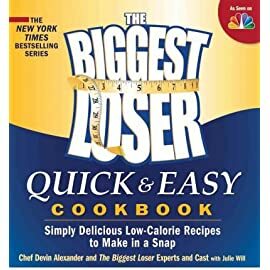 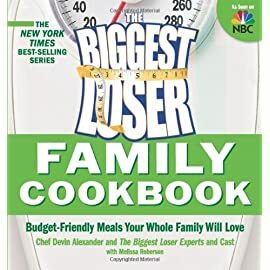 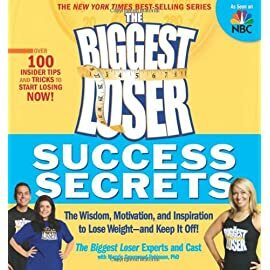 Biggest Loser Cookbook Provides More Than 125 Healthy, Delicious Recipes From The Biggest Loser Experts and Cast―As Seen On NBC’s Hit Show! 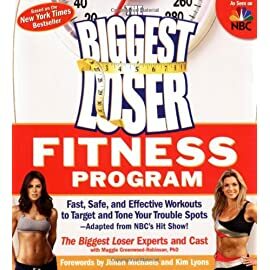 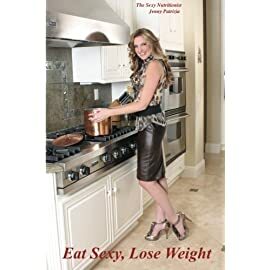 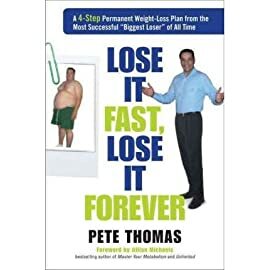 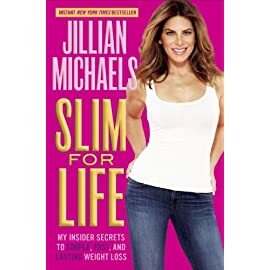 Building on the groundbreaking success of The Biggest Loser brand, this sequel to last year’s best-selling book is sure to be a hit! 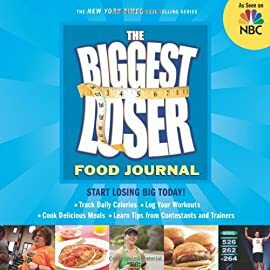 Armed with this arsenal of nutritional information and training tips, readers will be inspired to achieve the dramatic weight loss transformations that have amazed TV fans around the country.